This tool has been developed specifically for the FFF / FDM 3D printing world. 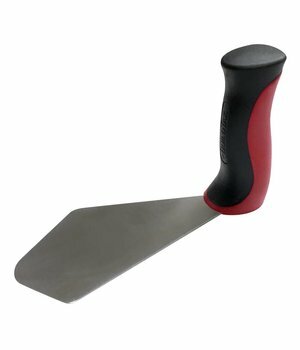 It features a durable plastic handle with a non-slip and ergonomic rubber grip. 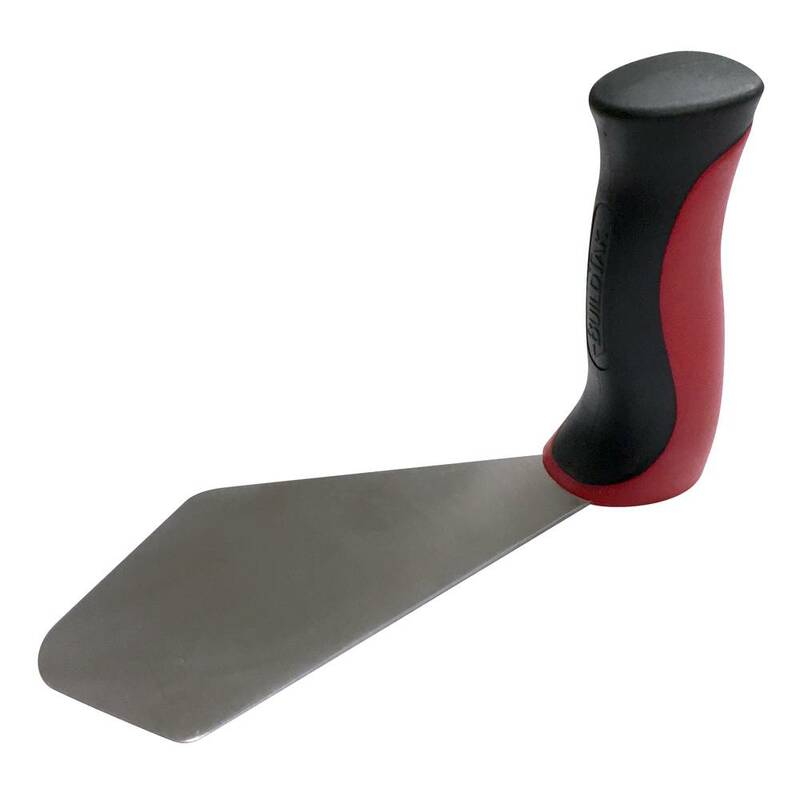 The blade is composed of rigid stainless steel. It has a thin front edge that was designed to be BuildTak safe while still allowing for easy separation of your 3D prints from the build platform. Our newest addition to the BuildTak family, the BuildTak Spatula is a removal tool designed and developed specifically for 3D printing. No more using a tool adapted from some other purpose. This awesome new tool features a stainless steel blade with a thin yet rigid front edge for getting under 3D printed objects. The handle is ergonomic and uses a non-slip rubber grip. Do you have problems removing your 3D prints from the build platform? Easily remove your 3D prints from the build platform with BuildTak spatula. Buy here for a good-price.